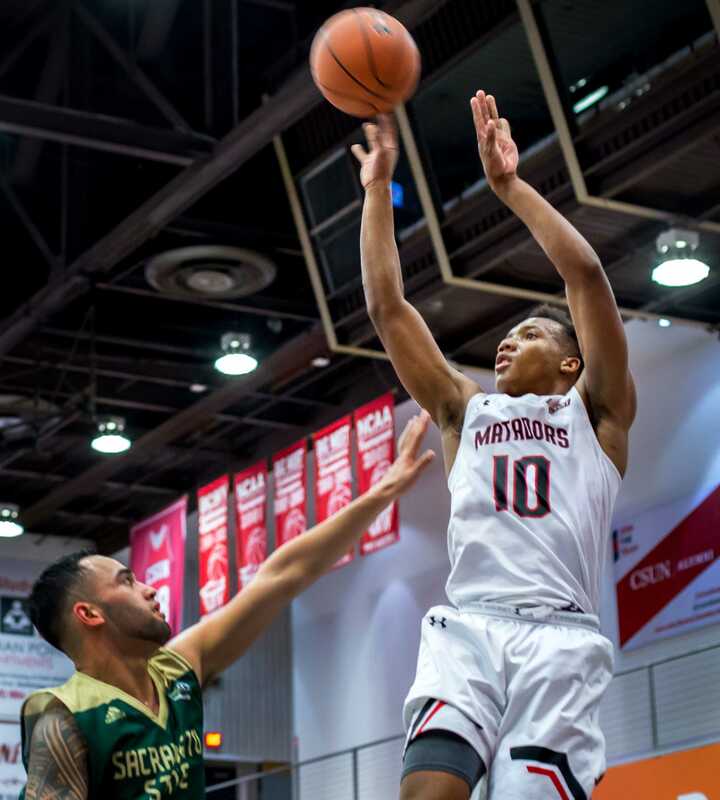 CSUN men’s basketball team has made the NCAA tournament twice since making the transition to Division I in 1990, the first being in 2001 led by point guard Markus Carr. Carr averaged 8.7 points, 8.9 assists and 1.8 steals that season and while these stats don’t exactly jump off the page, Carr holds the single game record with 15 assists, as well as being the all-time leader with a staggering 741 assists. Carr described the process of changing his mentality from scoring to getting his teammates involved and being a pesky defender. Teammate and backup point guard Keith Jackson described how the whole team was inspired from failures of the season prior. In 2000, the Matadors went 20-10 and lost the Big Sky Championship game in overtime 85-81. The culture change started from head coach Bobby Braswell, who would host individual meetings with the players weekly to make sure that the players knew their roles, according to Carr and Jackson. In addition to the coach holding the players accountable, the players would hold each other accountable, and practice would often be just as intense as the games. This culture seemed to work out for both Carr and the Matadors as Northridge made its first Division I tournament appearance ever. Carr led the team in assists, was an all-league selection and would retire as the team’s all-time assist leader. Carr played four years of Matador basketball and played many roles over the years, even playing off the bench during his first year. 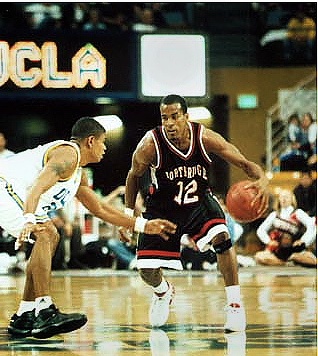 But after coming up short in 2000 against Northern Arizona in the Big Sky Conference Championship, Carr learned to become a floor general, making the players around him better. This led to the team overcoming their previous failures to win the Big Sky in 2001 and earning a spot in the NCAA Tournament for the first time in program history. These accomplishments would cement Carr’s place in the Matador Hall of Fame. Coach Bobby Braswell’s culture went into full effect as the Matadors came charging into the NCAA Tournament with a record of 22-10 and a Big Sky Championship. However, the Matadors got an unlucky matchup in their first round, drawing Roy Williams’ Kansas team, who at the time played the same system as Braswell. Williams also had three players in the form of Nick Collison, Drew Gooden and Kirk Hinrich who would go on to have lengthy careers in the NBA. After the tournament, Carr proved his prowess as scorer, nearly doubling his scoring output from 8.7 to 16 and increasing his steals per game from 1.8 to 2.8. After that year Keith Jackson left the team, however his passion for the sport remained. Today, Jackson hosts a KABC sports talk show in Boston. Braswell would continue to coach the Matadors for 12 more years until 2013, and is now currently Head Coach of Big West rival Long Beach State. Even though Carr went undrafted in 2002, his dream would not die. 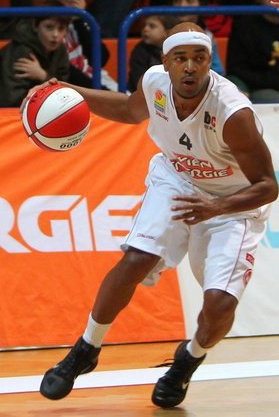 He went to Venezuela and began playing for the Guaiqueríes de Margarita until 2006. Now that Carr’s playing career is over he is solely focused on building his brand, Crossover Nation, which focuses on crossing over borders and uniting people through basketball. 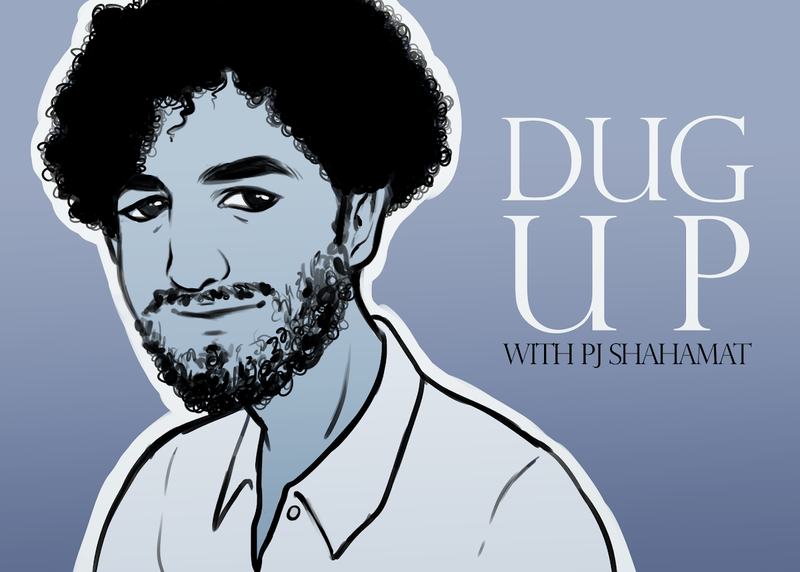 His dream for the brand is for it to become like brands like Supreme and Big Ballers Brand. This is not just a pipe-dream, as Crossover Nation has had many experiences with giving back to the communities in Europe, including partnering with the likes of Red Bull Austria and Nike Germany to provide a “crossover” between American-style basketball and European-style basketball. Carr would not be stopped from achieving his dreams even when he went undrafted in 2002. Every time an obstacle would get in his way, he would set a new goal to achieve his dream. He truly embodies the spirit of the Matadors: never stop.